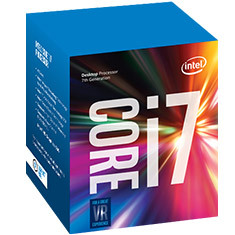 At PC Case Gear, you can up the performance of your PC with a range of Intel Socket 1151 options to choose from. These reliable and powerful CPUs come from one of the trusted names in the industry, and cater for all needs - from general home use to powerful options for gaming. 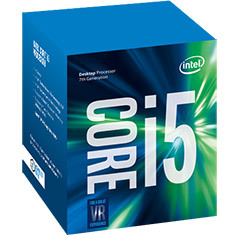 These Intel CPUs are available in i3, i5 and i7 options, catering for all budgets, and are packed with excellent features. The retail boxes also have a fan, heatsink and thermal paste included - ensuring that your CPU performs at the best possible level without fail. Enjoy shopping from the convenience of your own home by checking out the full range of Intel Socket 1151 options available at PC Case Gear now.